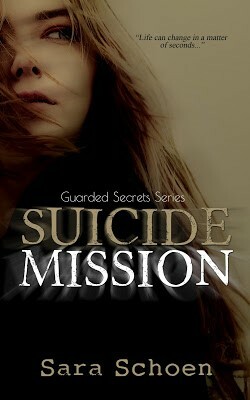 I am proud to present this week’s Feature Friday, Suicide Mission by Sara Schoen. Every Friday, I feature an author and their book on this blog. At this point, I am selecting authors published by Limitless Publishing, my own publisher. In the future, I may consider other submissions. All purchase links and details are included. The books are available in paperback and eBook. Please support these outstanding writers by spreading the word to your friends, family, and co-workers. Sara Schoen is wasn’t addicted reader until late in high school. She enjoys happy endings and is addicted to a good mystery. She started writing her in middle school, but her first published work was a story from junior year of high school. 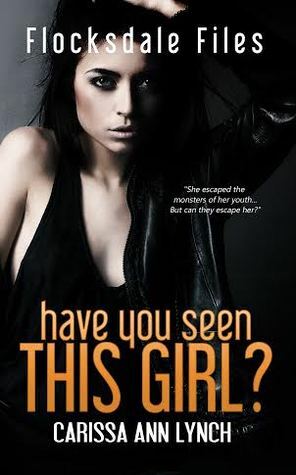 Amber Alert, was her debut novel, and became the first series she released. Since publishing at nineteen, almost seven months ago, she’s expanded, not only in writing abilities, but also in genre. She co writes with her partner to write mystery thrillers with a hint of romance in them. There is always a new book being written, and a lot of projects piling up that will keep her, and her readers, busy for years to come. To celebrate the unveiling of the cover of “A Stone’s Throw,” I am hosting a Facebook event today, Wednesday, October 28th, here. All are welcome to attend. There will be a door prize, contests, and some additional surprises. There will be one more opportunity for someone to earn a virtual ticket in my Cover Reveal Contest that has been going on every Wednesday in October on my Facebook Author Page. The final question will be posted at my Facebook event. The winner will be entered in the drawing for a grand prize along with the three previous winners from the contest. All ticket holders will win a prize with the grand prize going to the person picked from the entries at the end of the event. Winners of all prizes during the event will be posted either at the end of the event or the day after. I will also try to contact each person individually. I hope you can participate in my Cover Reveal event. “A Stone’s Throw” will be released in November, and I will also be hosting a larger event to celebrate. Information will be announced on this blog and on Facebook and Twitter. Thanks for your interest. Here is an interview I also participated in for Lifestyle & Literature. After finally making all the changes to “A Stone’s Throw” with my editor and preparing for the last stages before publication, I took a break to celebrate my daughter’s 11th birthday this week, if you could call it a break. It’s been non-stop since Friday starting with a school Halloween dance and a sleepover with her friend at our house. 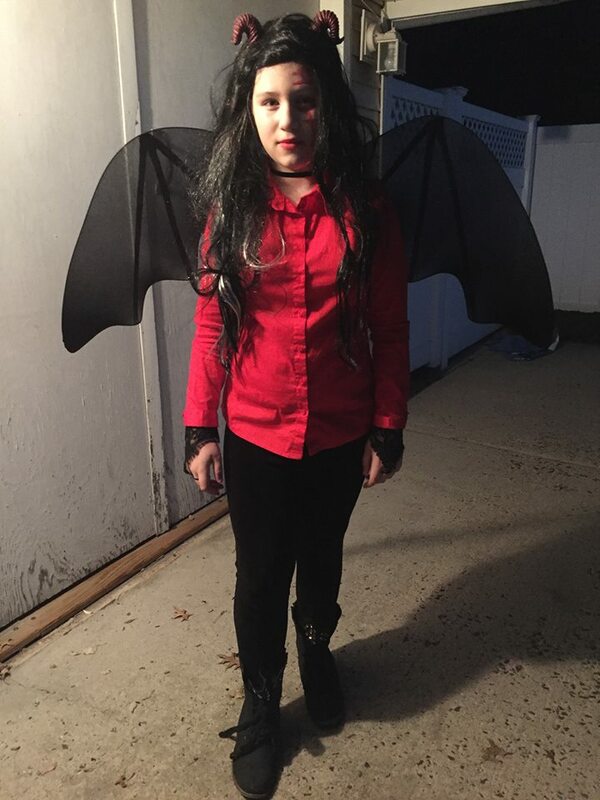 On her birthday Saturday, she got together with a few friends at Dave and Buster’s video arcade and then came home and changed into a costume for the Trunk or Treat Halloween event at her previous school. The finale was blowing out candles on a birthday cake she baked and frosted herself, sharing some with friends and family, and opening her gifts. 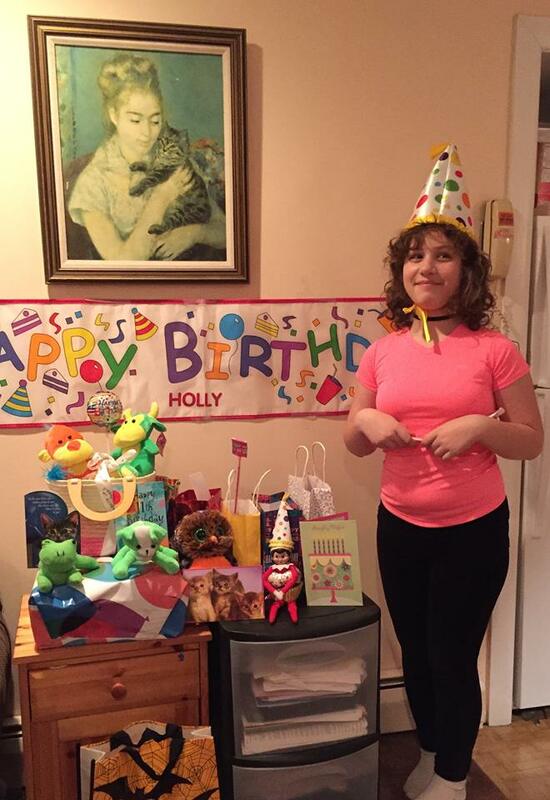 Holly was born a week before Halloween in 2004. To our surprise, she arrived 6 1/2 weeks early. 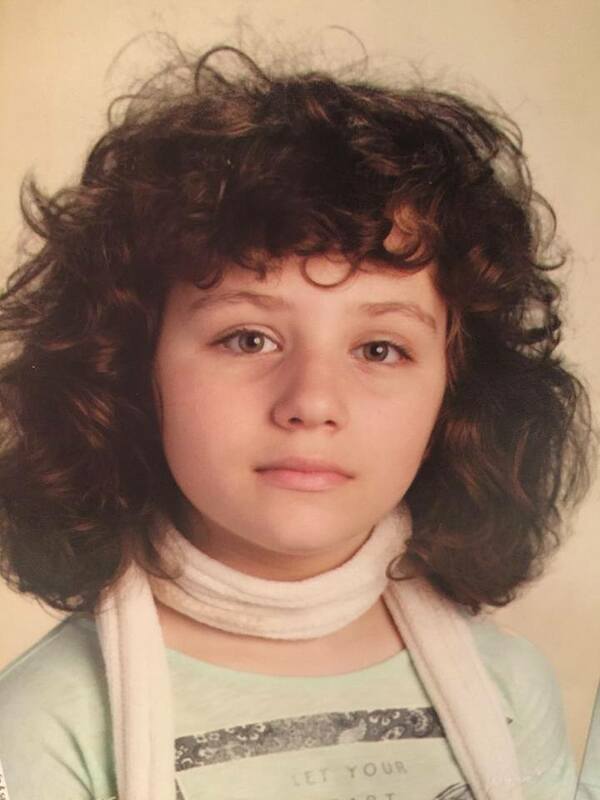 She started Kindergarten before her 5th birthday, so she is now in 6th grade which is Middle School in our district. Up until this year, she attended Catholic School, but she decided she wanted to change two weeks before school was scheduled to start this fall. I think it was the right decision. She has already made some new friends but is still in touch with many of the old ones. She is maturing physically as well as emotionally and is managing to keep up good grades while juggling eight different classes. Her room is still a mess, though, and she takes hour-long showers, but the teen years are just around the corner. I equate writing a book to having a baby. It’s a journey that is joyful and yet painful but worth it in the end. To see your baby for the first time is incredible. To see your words in print is almost as thrilling. Often, it takes many attempts for an author to publish his or her first book. Some don’t even get the chance. Even popular authors face years of rejection before selling a first novel. What’s the secret? Blog posts and webinars have addressed this often-asked question. 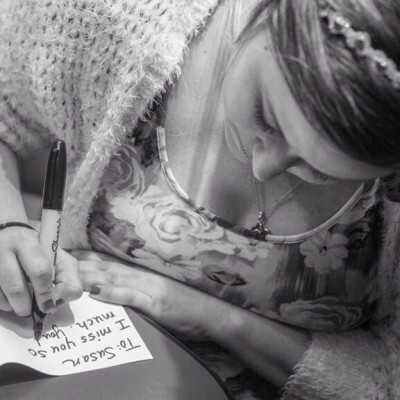 As someone who self-published her first novel, “Cloudy Rainbow” and is about to publish her second, “A Stone’s Throw” with Limitless Publishing, I would advise those still trying to keep writing, keep submitting, keep reading, and keep connected on social media and writing groups. The bottom line is to be stubborn and not give up. Some people consider stubbornness a negative quality, but it’s a positive trait if used in the right way. Inventors, Artists, Musicians, Athletes — all had to practice many years to perfect their talents. Likewise, those trying to lose weight, kick a habit, exercise more, etc. need to plan and work toward their objectives. It all takes determination and persistence. So, yes, I’m stubborn. My zodiac sign is Taurus the Bull. 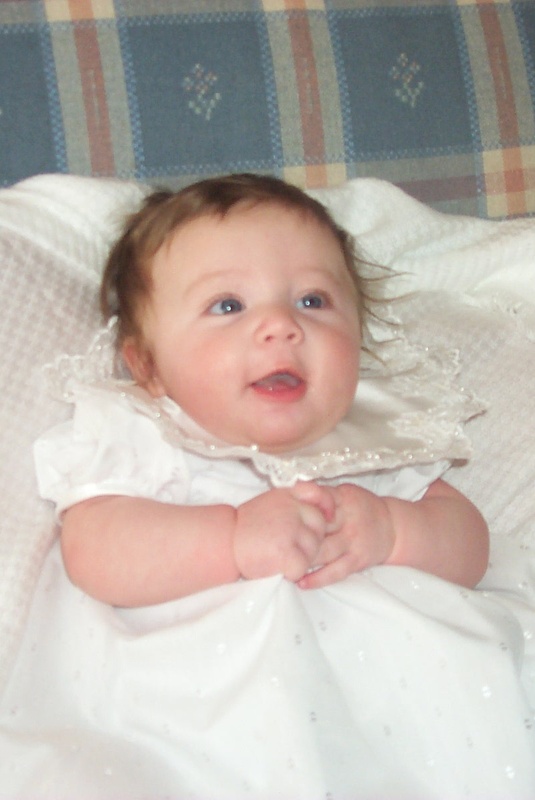 I tried four years to conceive my daughter. I’ve lost 50 pounds since last year. I walk a mile a day. My first book with a publisher will be released this November. I’m not bragging, but I’m proud of myself. I have some things to celebrate. I’ve set my goals and attained them. It hasn’t been overnight. It’s been a one step at a time, one day at a time, lots of stress, doubts, and tears. I haven’t done it alone because I’ve had wonderful support from my family and friends, as well as the great authors who are part of Team Limitless. Ultimately, though, I was the one who had to make up my mind what I wanted and put all my energy toward achieving it. I’m not the only one in my family who is so stubborn. My husband is also a Taurus. He had an accident at 13 that required several brain surgeries. Although he’s disabled, he works full-time at a college and has never let his physical issues interfere with his life. I see that our daughter has picked up our stubbornness (she’s a Scorpio), not through astrology but through seeing our examples. Sure, she drives us crazy at times by being so stubborn, but if she uses it in a positive way, it can get her far in life. This Wednesday, October 28th, is the Cover Reveal for “A Stone’s Throw.” Please join me online at my Facebook event. There will be door prizes and giveaways, and the grand prize winner to my Cover Reveal Contest will be chosen. Also, this Friday, October 30th, I will be at Taylor Henderson and Sara Schoen’s Halloween Release Party from 6:30 to 7 p.m. I hope you can make either or both events. 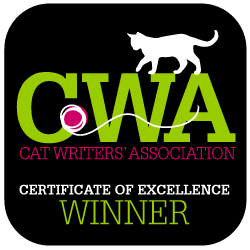 I have some exciting news to share with my blog readers. For those who missed my podcast, I am repeating some of that information along with a never before seen or heard excerpt from my novel. 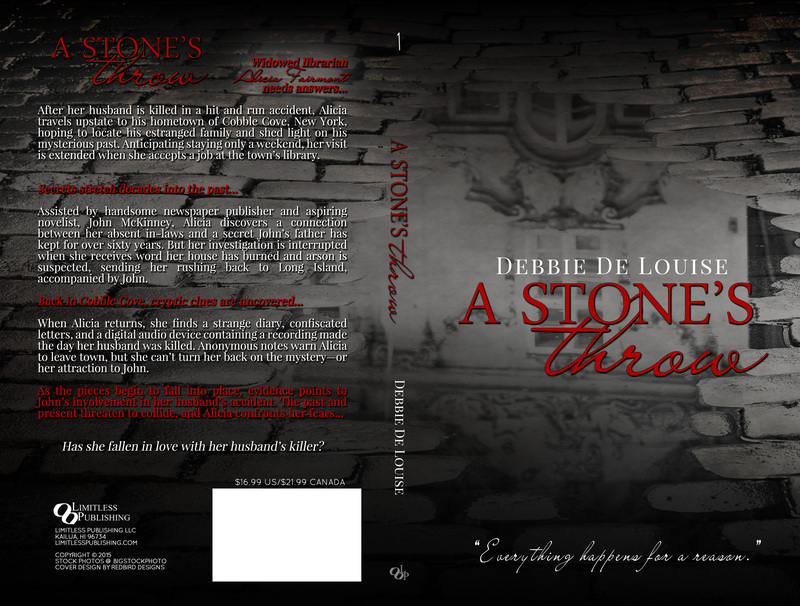 To celebrate the cover reveal of my new novel, “A Stone’s Throw” by Limitless Publishing on October 28th, I am hosting a contest on my Facebook author page. Each Wednesday, up until the 28th, I will post a question that can be answered by reading my blog. 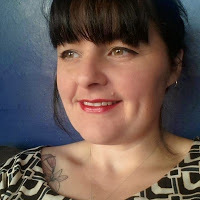 The question might be about me, my books or articles, a previous blog post, or something else, but all of the answers will be found on my blog at https://debbiedelouise.wordpress.com. The first person to answer correctly on my Facebook author page at www.facebook.com/debbie.delouise.author will win a virtual “ticket” for a prize. Questions will be posted at various times to give people on all time zones a chance to reply. On October 28th, the day of my cover reveal, I will post the final question and then choose a winner from those holding tickets. I will contact the winner and they can select from a choice of prizes. I am also participating in several online author events on Facebook. I will be at Taylor Henderson and Sara Schoen’s Halloween Release Party on Friday, October 30th from 6:30 to 7:00 p.m.; Carissa Lynch’s Release Party on Tuesday, November 3rd from 12 noon to 12:30 p.m.; Santa’s Helper’s Online Book Release Party from 8:00 to 8:30 p.m. on Monday, November 30th (Cyber Monday); and Cassandra’s Big Christmas Bookstravaganza on Wednesday, December 12th at 11 a.m. to 11:30 a.m. All events will feature authors, books, contests, giveaways, prizes, and fun. All events have Facebook pages for you to sign up to attend. Times are given in Eastern U.S. time (November and December dates are adjusted for Daylight Savings). I hope to see you many of you there. After Alicia unpacked her things, heated up Sheila’s stew that turned out to be quite tasty, and changed into pajamas, she lay in bed with a book, but she couldn’t concentrate on her reading. She turned off the light and tried to sleep, but the heavy rain against the window kept her up, as did the loud purring of Sneaky Cat, who snuggled against her, happy to have company again. She thought about Tina, the girl who’d stayed here last. From what Alicia knew of her, Tina was a young library school graduate who’d been hired by Sheila as quickly as Alicia had. She’d lived over the library in this space, as well, taken care of Sneaky, and left after a year and a half to care for her sick mother in Florida. Sneaky dug his paws into the quilt at her back. It had been a long time since she’d had a cat, but she recalled the kneading sensation both male and female cats practiced to comfort themselves. Maybe it would comfort her too. Had she done the right thing by returning to Cobble Cove? Would she be bored in this small town with only a hand full of people patronizing the library each day? Sheila had mentioned the large number of homebound patrons, the seniors of the town, who needed books delivered. She might enjoy that. She liked reader’s advisory work, selecting books that would interest people. Sometimes it was a challenge, but she always learned through the experience and even found new authors and books for herself. After a few hours of restlessness, Sneaky finally got sick of her tossing and left the room. She felt strangely deserted. She decided it might be better to get up and do something than spend unproductive time in bed. She turned on the light and went out into the hall. All was quiet from downstairs except the continuous downpour. She didn’t plan to go into the library, but she considered checking some of the unprocessed books Sheila had mentioned Mac was working on in the storage room. Perhaps she’d find something more interesting than her current reading that could help her fall asleep. Since the one bulb in the room was dim, she could hardly see in the dark recesses of the room. She wished she had a flashlight. As she approached the area where she heard the noise, she saw a bunch of boxes. She was relieved to see Sneaky scratching the side of one, cardboard pieces scattered at his feet. “Oh, Sneaky,” she said. “You scared me, but you’re only using a box for a scratching post.” The cat, caught in the act, stopped in mid-scratch and scampered away through his cat flap. Alicia made a note to speak to John about helping her find a real scratching post for Sneaky,. but before she left the room, she went over to the boxes. She figured they contained more books, but when she looked inside the one Sneaky had been scratching, she saw a few papers bundled together with rope. Newspapers? They weren’t that thick. She realized as she picked up the first bundle, they were a stack of letters. She felt uneasy snooping through them and was about to toss them next to the other two stacks in the box when she caught the name on the top envelope, Miss Carol Parsons. Her heart thudded in tempo with the rain. Were these the letters Mac wrote to Peter’s mother all those years ago? If so, how had Mac gotten them back? She dug deeper, despite a growing unease, and pulled out all the bundled letters. She brought them to the desk. While the first two bundles were addressed to Carol in different handwriting, the second bundle of letters hadn’t been opened. The last bundle was addressed to John McKinney in a flourished female hand. These looked as if they had been handled the most, and some of the letters spilled out of their envelopes. For a moment, Alicia considered sitting down to read them. She could hardly go back to bed now. She knew they must be Mac’s private property, so she put them back where she found them. Mac hardly had them hidden because the box they were in wasn’t sealed. She decided to ask John about the letters the next day since he was already planning on questioning his father about the information Pamela gave them. Surprisingly, after Alicia turned off the light and crawled back into bed, she fell asleep rather quickly next to Sneaky, who had rejoined her, a beige ball of fur purring a soothing lullaby that drowned out the rain. 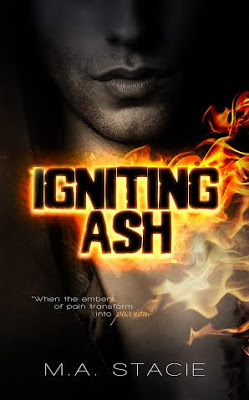 I am proud to present this week’s Feature Friday, Igniting Ash by M.A. Stacie. Every Friday, starting October 9th, I am going to feature an author and their book on this blog. 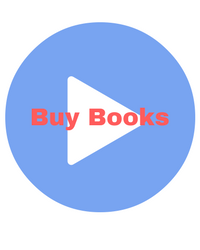 At this point, I am selecting from authors who are published by Limitless Publishing, my own publisher. In the future, I may consider other submissions. All purchase links and details are included. The books are available in paperback and eBook. Please support these outstanding writers by spreading the word to your friends, family, and co-workers. After a terrible start in life, Asher Harris picks himself up and manages to carve out a fairly decent future. Content with living alone in his bookshop, he shies away from relationships and keeps trust to a minimum. 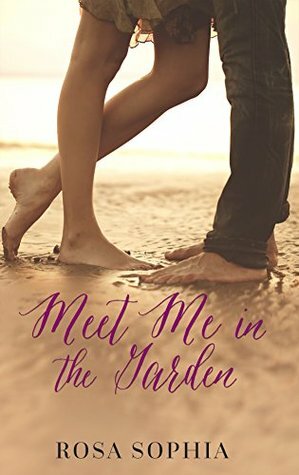 Emma Carnes hasn’t seen Asher in years, though she’s never forgotten him. Their one interaction as teenagers became pivotal to them both. It gave her a career. Emma saw things about Asher that nobody else did. When she urged him to escape a perilous situation, it turned her toward her purpose in life…and saved Asher. Intrigued by the strong man he’s become, she gently persuades him to open up, but finds his emotional walls hard to climb. She also hopes for his help with a troubled teen, Gabe Dearing, who reminds her very much of Asher himself. Someone is watching Emma, trying to figure out what she knows, and she soon senses something isn’t right. When the bookshop is vandalized and Gabe disappears, only to return bloody, broken, and refusing to say what happened, Asher and Emma search for the truth as their passion intensifies. The danger mounts, and Emma and Ash struggle to keep what they’ve fought so hard to gain. But can he save Emma as she saved him so long ago? Or will a dark and violent history repeat itself and destroy them all? She describes herself as one huge contradiction, and though not the most conventional of hobbies, she counts getting new tattoos as one of hers. Running keeps her sane, along with knitting and listening to loud music. 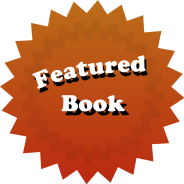 Every Friday, starting October 9th, I am going to feature an author and their book on this blog. At this point, I am selecting from authors who are published by Limitless Publishing, my own publisher. In the future, I may consider other submissions. All purchase links and details are included. The books are available in paperback and eBook. Please support these outstanding writers by spreading the word to your friends, family, and co-workers. But their devotion has dangers, and they’re about to be faced by hazards neither of them could have foreseen….